Fans of Clapton FC have joined the club’s surviving Life Members to announce they will field a team for the 2018/19 season. Following a deeply unsettled off–pitch period for The Tons, supporters, volunteers and members decided a break with the entity affiliated to the Essex Senior League was needed to preserve the legacy of one of London’s oldest football clubs. This announcement comes just days after Clapton’s entire youth team structure decided to quit the beleaguered outfit and move to a rival club. The Life Members, whose connection to the club traces back to the early 1900s, voted with fans to re-establish a functioning members’ club that is open to all, with transparency and inclusivity as its key values. 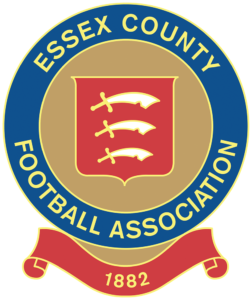 The club playing in the Essex Senior League is supposed to be a members’ club by its constitution. However, the ‘Tons Members Club’, under the present administration, has been ‘closed for restructuring’ for over 6 years. Fans and members have boycotted home games for the whole of the 2017-18 season when the club’s chief executive attempted to liquidate the charity running the club’s historic Old Spotted Dog ground in Forest Gate. Average attendances fell from 366 the season before, to 52 last season, including officials and away fans. The revamped, fan-owned Clapton will compete in the Middlesex Counties Football League when the new season kicks off in September. 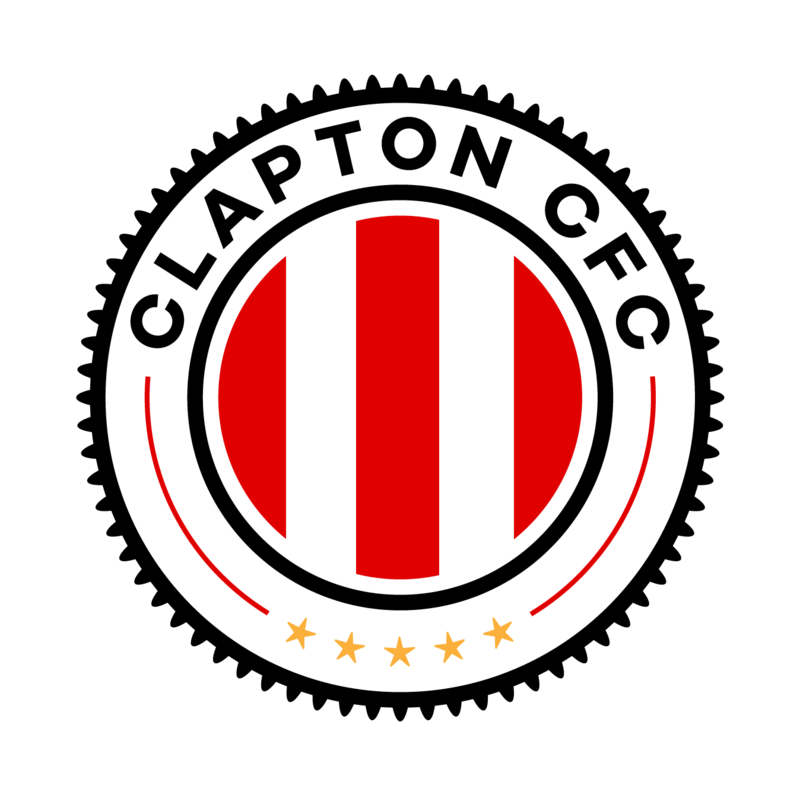 The club will be known as Clapton Community Football Club. Or Clapton CFC for short. Tons supporters, famed for being some of the most fervent in non-league, will once again get to decide how their club is run. Set up as a co-operative, each member will have an equal vote in the direction fan-owned Clapton CFC will take. Hundreds of members have already signed up and the process is open to all. The club’s mission statement champions community football and its aim is to build on the fantastic work of fan groups like the Clapton Ultras in promoting wider community participation in local, grassroots football. Clapton CFC’s first action will be a temporary relocation to Wadham Lodge in Kitchener Road, Walthamstow, 3 train stops from E7, and 2 stops from where it all began in Clapton. The fight to save the Old Spotted Dog, London’s oldest senior football ground, from liquidation is ongoing and is set to go to trial at the High Court, in a process that could run into 2019. This fight is backed by West Ham MP, Lyn Brown, Newham mayor Roksana Fiaz, local Councillors, and over 1750 people who have signed an online petition calling for the Old Spotted Dog to remain a community asset. Formed in 1877, Clapton have played at the Old Spotted Dog since 1887. Clapton last played its home games in E17 during the mid-1880s, just before the club made the permanent move to the Old Spotted Dog. Supporters remain positive that this could be a good omen as they eye a bright future for a members-run community football club back in E7 as soon as possible. Please add my name to your supporters’ list. As the GLA Assembly Member for City and East London, I will highlight the formation of CCFC at City Hall and to the Mayor. Please advise other ways you want me to help. I am of course available for a meeting at your convenience if that helps.